Want to walk to the water? Elizabeth Gardens offers relatively affordable homes, just a quick walk from the lake. This means you can have those amazing evening walks or bike rides along the waterfront you’ve been dreaming of. You can easily access the beautiful Bronte Harbour and trendy shopping area. 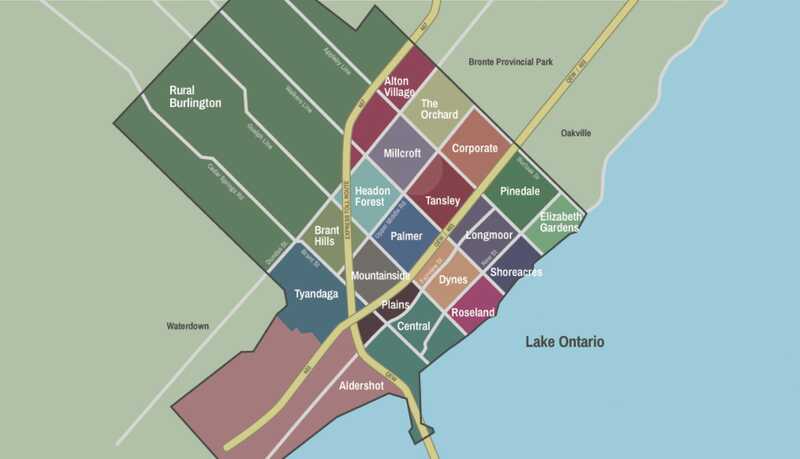 This is the most affordable neighbourhood that borders the lake, with many housing options. Burloak Waterfront Park has a great playground for little ones. It has a rubber floor, a beautiful pier, and access to the lake where kids can often be found throwing rocks into the water. Jacksons Landing is a hot new restaurant in Elizabeth Gardens with fantastic food, a hip modern atmosphere, and an awesome rooftop patio. Burlington Pediatric Dentistry is a uniquely fun and state-of-the-art facility where everything has been tailored to children. You’ll never have to drag your kids to the dentist again. How much does it cost to live in Elizabeth Gardens? Driving to Toronto from Elizabeth Gardens takes approximately 40 minutes. However, during rush hour the time you spend in the car could increase to approximately 1 hour 10 minutes. Using the Bronte GO Station is a huge benefit to local residents and gives commuters a consistent travel time to Union Station of 39 minutes. Elizabeth Gardens is also uniquely situated close to several major arteries (the 407, 403 and the QEW). 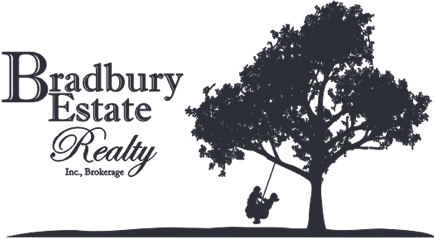 Should you consider buying a home in Elizabeth Gardens? This area offers mostly detached single-family properties on large lots that can easily accommodate a pool or can just be enjoyed for their park-like atmosphere and mixture of deciduous and coniferous trees. Park-like lots with a blend of deciduous and coniferous trees are a notable feature in this sought-after neighbourhood. The homes in Elizabeth Gardens were mainly built in the 60s and 70s. You will have your choice of bungalows, 3 and 4 level side-splits, 2-storeys, and back-splits. While many of the homes have been newly-renovated, you will also find a number of fixer-upper opportunities for the DIYers out there. In Elizabeth Gardens you will also be close to amazing shops, stores, and restaurants, as well as a quick drive to the 403.